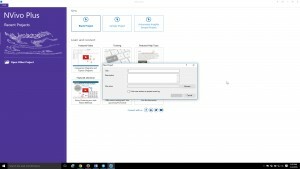 The creators of RapidMiner are offering free licenses to their software tool to all faculty and students at Kansas State University. Steve Farr (sfarr@rapidminer.com), Communities Director at RapidMiner, shared the following information. 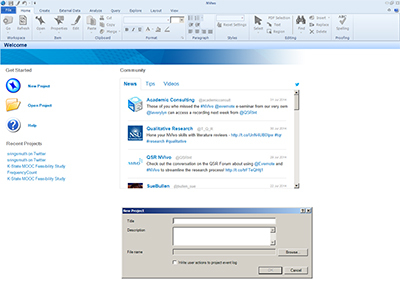 “NVivo 10 and 11 Advanced” is a follow-up presentation from the “Introduction to NVivo 10 and 11” offered earlier in the semester. This training will be held 1:30-3:30 p.m. Friday, April 29, in 401B Hale Library. 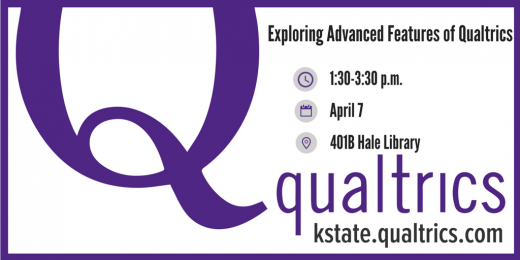 “Exploring Advanced Features of Qualtrics” is scheduled 1:30–3:30 p.m. Friday, March 18, in 301A Hale Library. All students, faculty, and staff who use this research suite are welcome to attend. 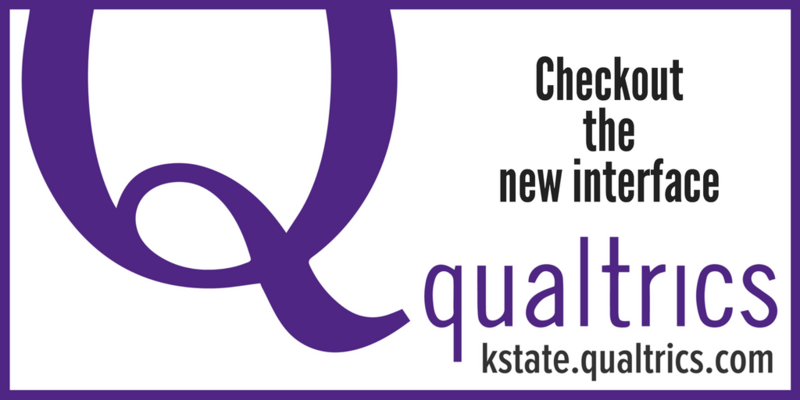 “Exploring Advanced Features of Qualtrics” is scheduled from 1:30 – 3:30 p.m. on Nov. 13 in 301A Hale Library. 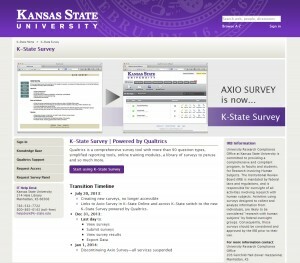 All students, faculty, and staff who use this tool are welcome to attend.